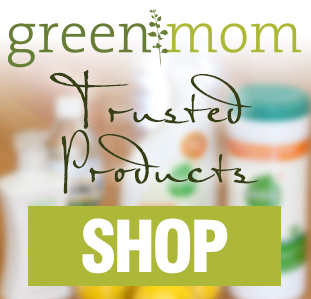 Want to become affiliated with Green-Mom? Interested in becoming a sponsor? Questions, concerns or just want to connect?